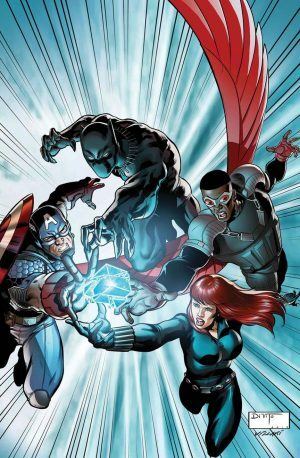 Marvel Comics Legacy and April 2018 Solicitations Spoilers follow. 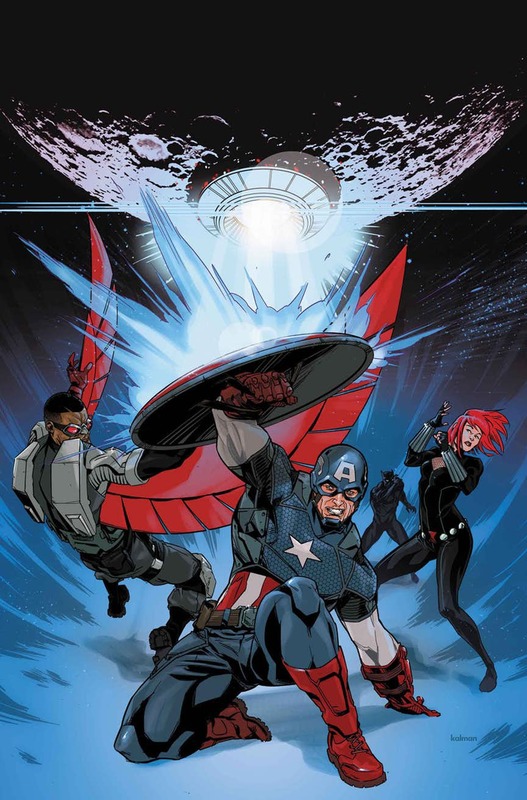 Captain America Get New Costume In Avengers: Shards Of Infinity! Solicitation and covers follow.